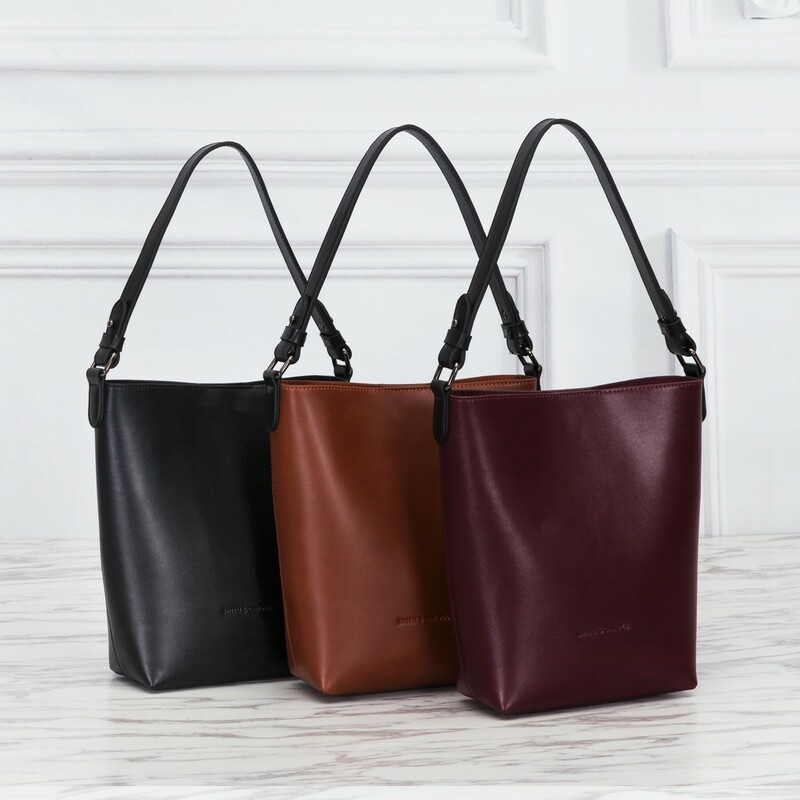 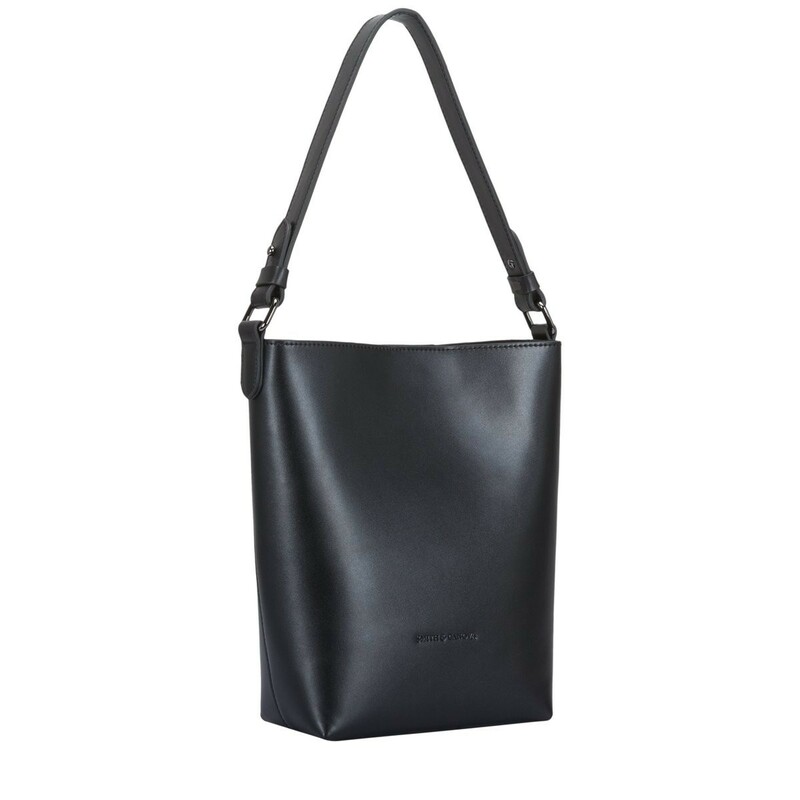 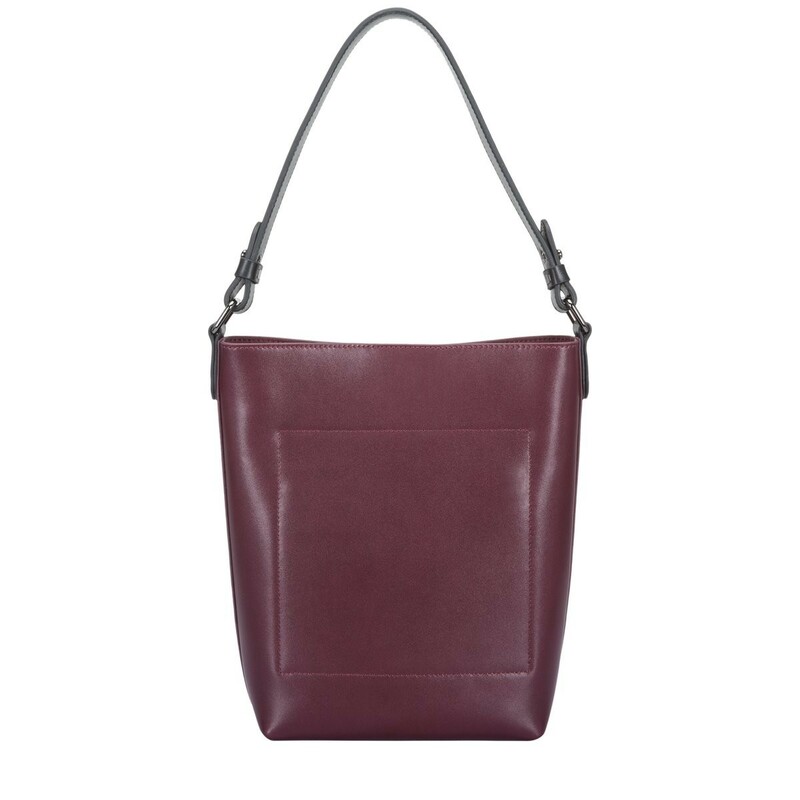 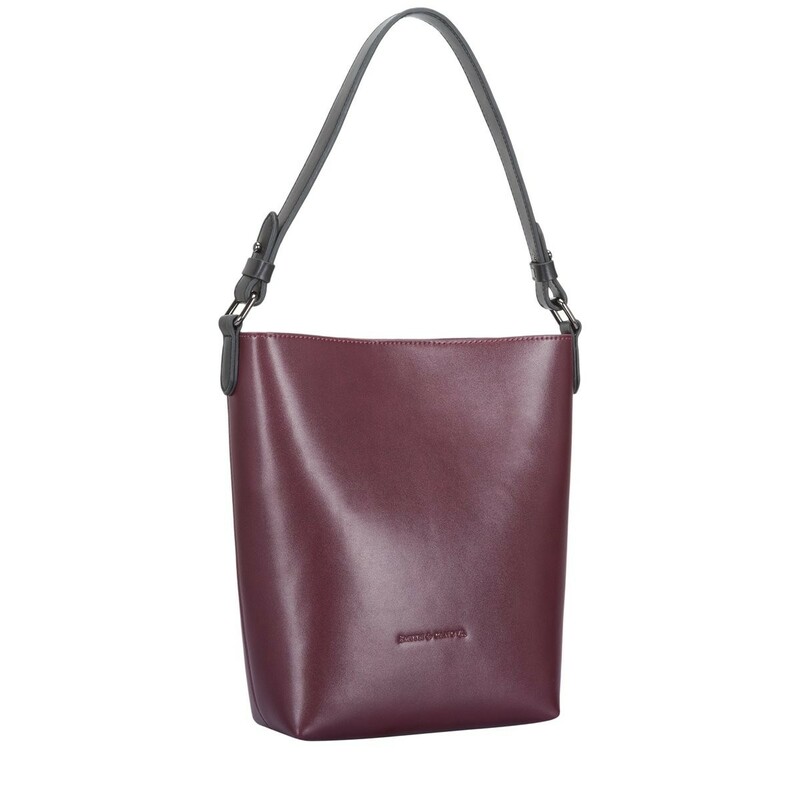 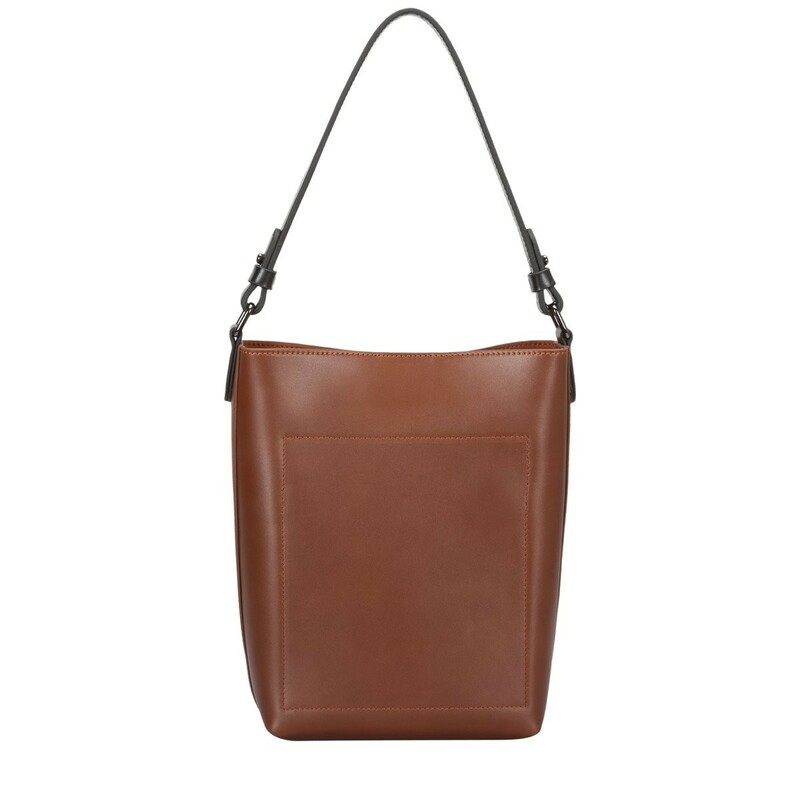 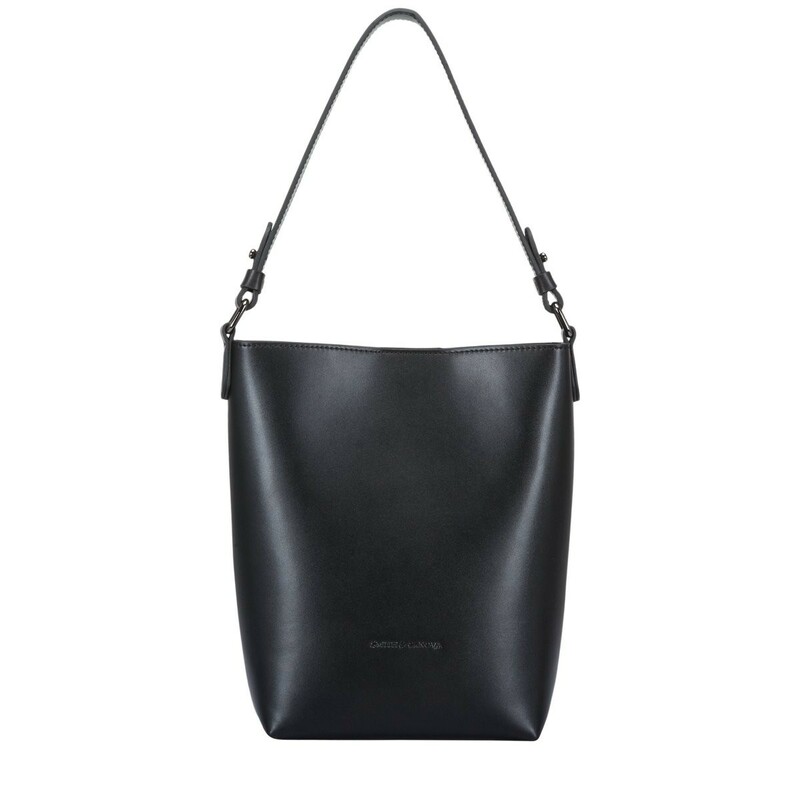 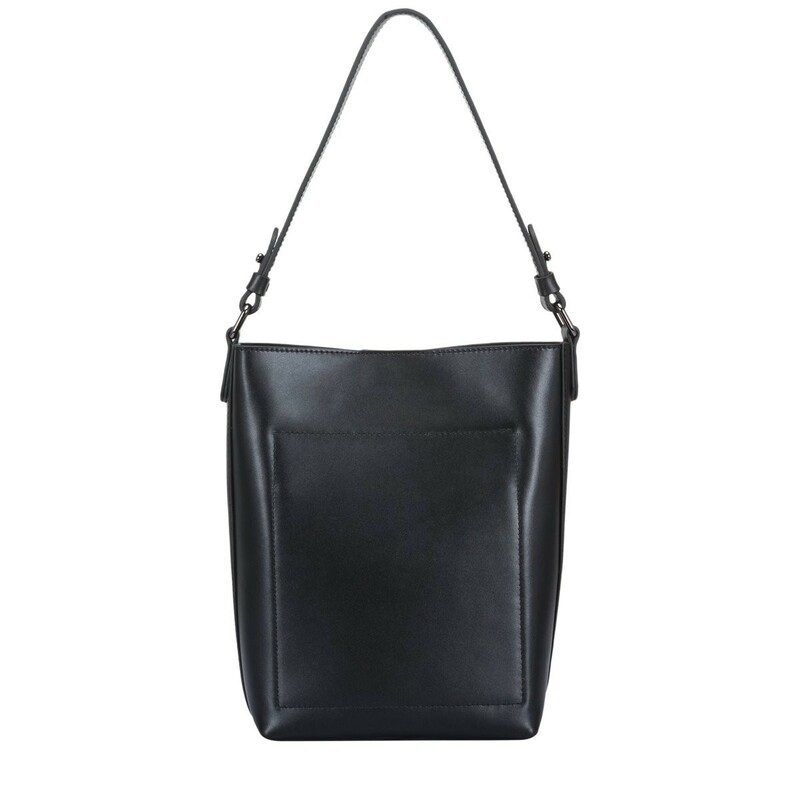 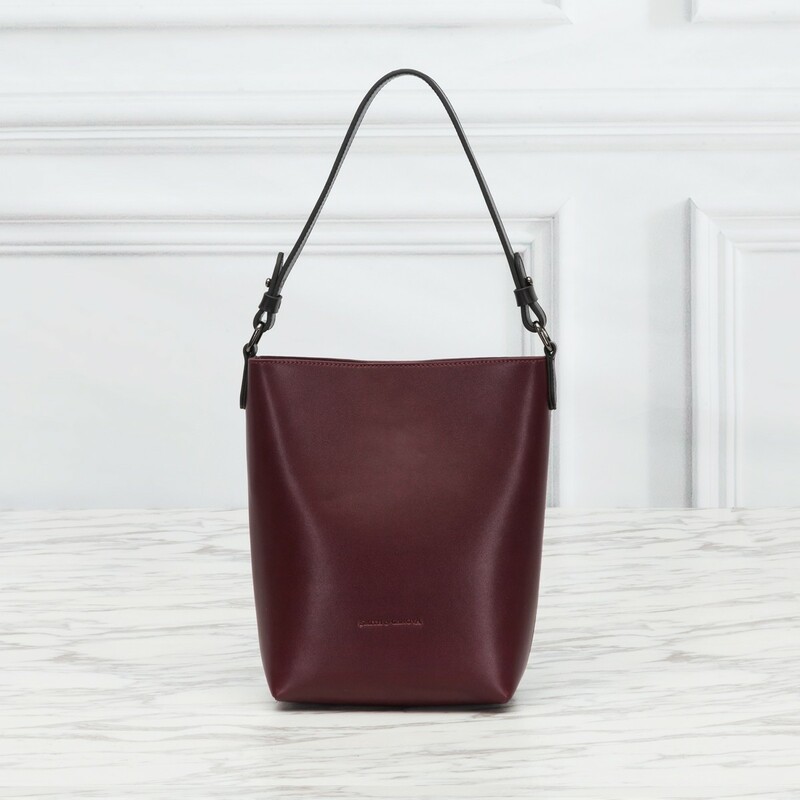 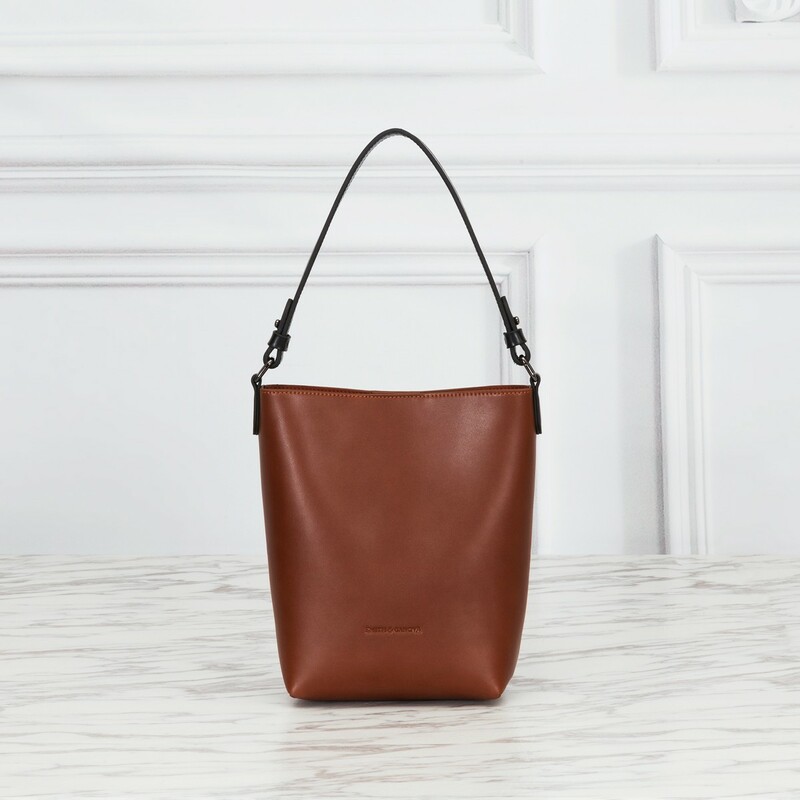 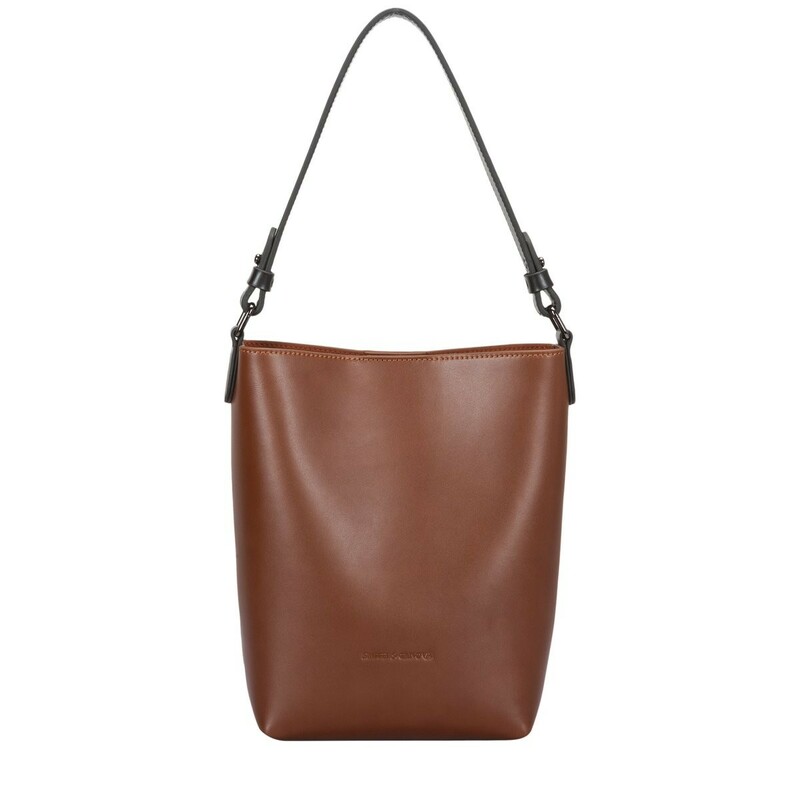 Go for understated glam with this smooth leather tote bag. 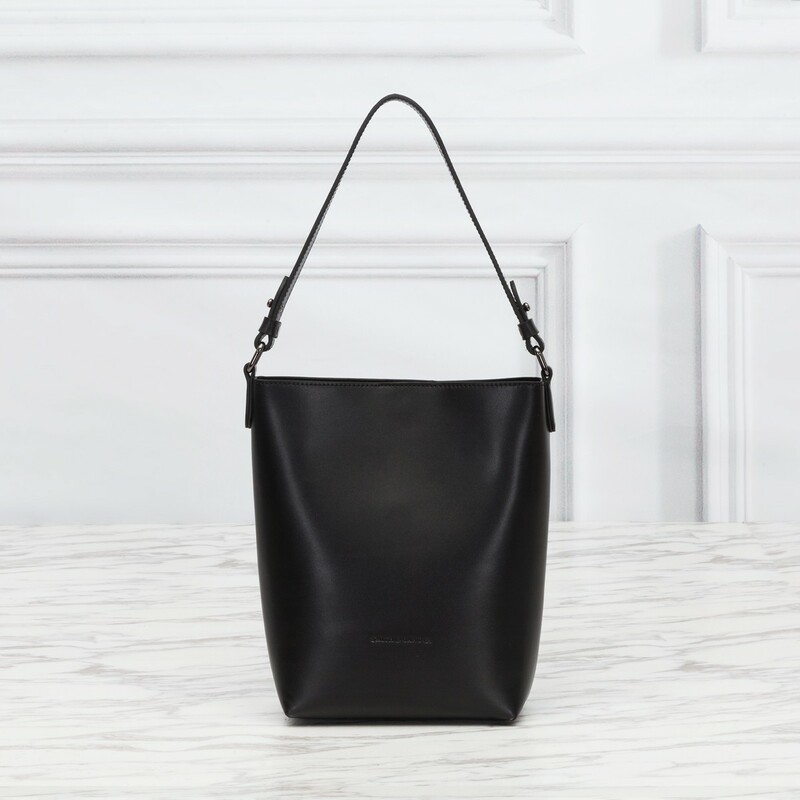 The sleek, cut back design is a fresh take on modern vintage fashion. 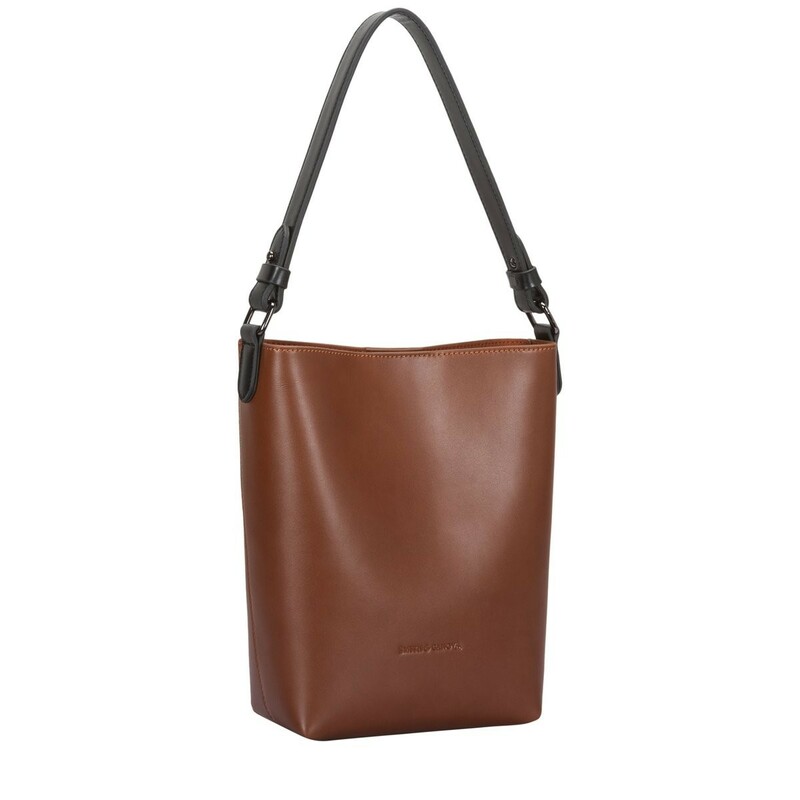 Crafted with quality leather gives it a luxury feel. 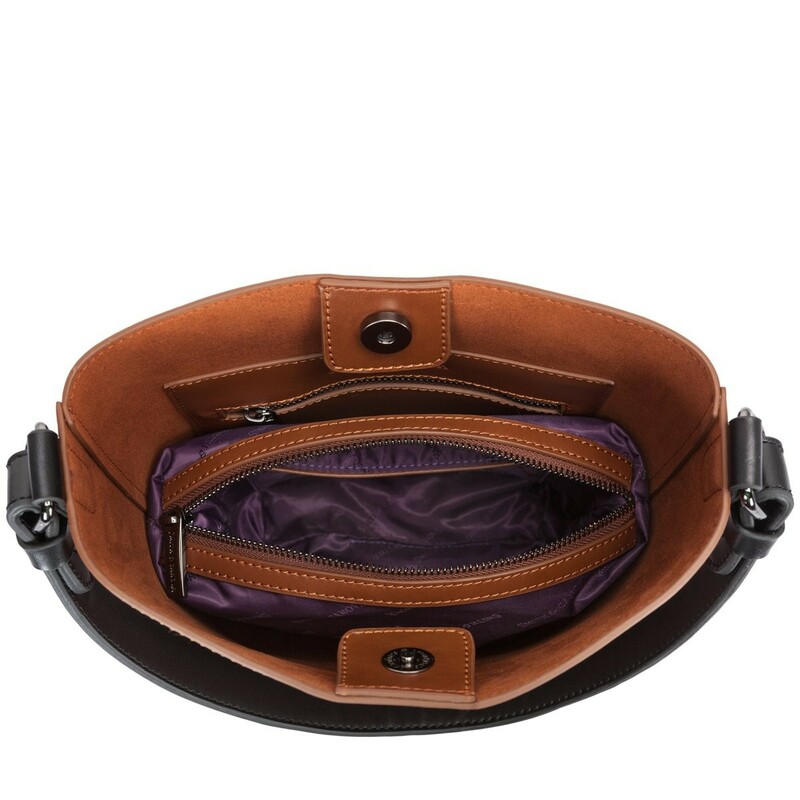 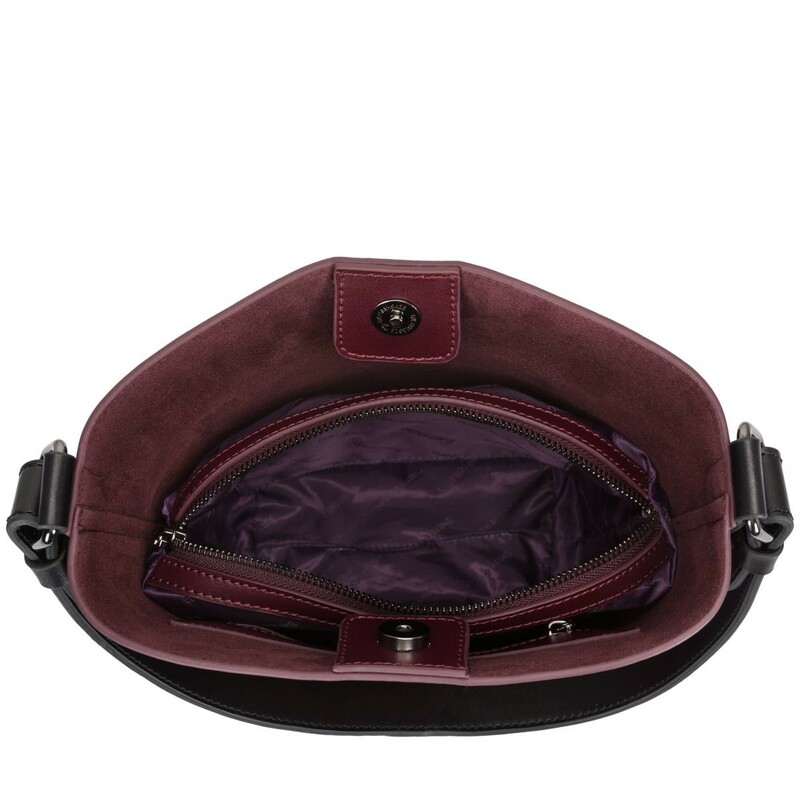 Inside reveals a removable zipped bag, perfect for storing valuable items.